Here's a list of Pokemon that can be evolved using Candies. If you are looking for some Pokemon that you might want to farm, for later evolutions to boost your Training Lvl, then you may refer to the tables below. 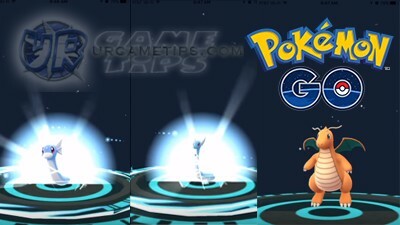 Tip: Do not capture a Pokemon's 1st and 2nd Evolution if you want to get them through evolution at later levels. Evolve multiple Pokemon while your Lucky Egg is active to maximize the XP gained. - You can obtain Candies whenever you catch (+3 Candies), hatch (depends on rarity), or transfer (+1 Candy) Pokemon of any species.